UPDATE, 1PM: Police have issued an appeal for witnesses after a serious single-vehicle crash overnight in Lanitza yesterday. Officers from Coffs Clarence Police District and Far North Coast Crash Investigation Unit attended the scene and are investigating the circumstances and events leading up to the crash. UPDATE, 10.30PM: The 45-year-old male driver of a ute involved in a single-vehicle collision north of Glenreagh this evening has been transported from the scene by Westpac Rescue Helicopter with spinal and chest injuries. It is understood another occupant in the vehicle was a 30-year-old male who was treated at the scene. UPDATE, 9PM: A person remains trapped after a single-vehicle collision on the Orara Way south of Grafton just before 7.40pm this evening. It is understood the vehicle involved left the road and hit a tree south of the Kungala Rd intersection north of Glenreagh. The Westpac Rescue Helicopter Service has landed at Glenreagh several kilometres from the crash and is on standby. 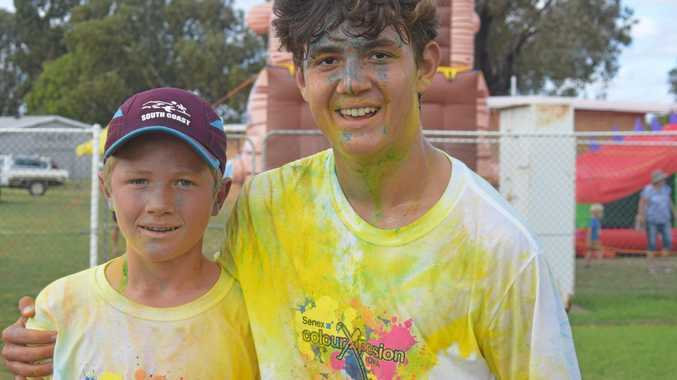 "There were three occupants in a vehicle, and one passenger is still trapped by compression and in a stable condition," Grafton Police duty officer Inspector Jo Reid confirmed. "The SES are working to release the trapped passenger and helicopter standing by to assess." Emergency vehicles in South Grafton: An SES vehicle was seen speeding south of the Armidale Rd with sirens at about 7.40pm on Thursday, 6th September, 2019. 8PM: Emergency services are heading to an incident on the Orara Way. 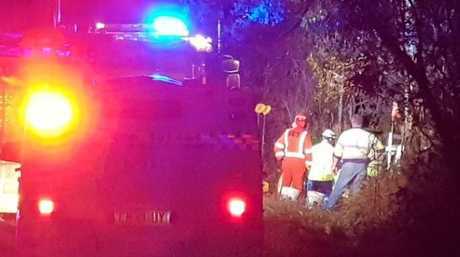 At about 7.40pm multiple ambulance, police and SES vehicles with flashing lights and sirens were witnessed travelling south at a high speed along the Armidale Road in South Grafton. Grafton Police confirmed units had been dispatched to an incident on the Orara Way.